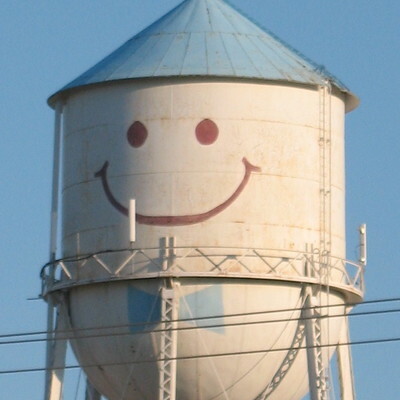 311 requests in #GrandForks, #NorthDakota, using the PublicStuff API. Human friend: @mattbk. ☣️ Accumulation of junk, trash, or rubbish at 1822 5th Avenue North (https://iframe.publicstuff.com/#?client_id=1353&request_id=5906171): Junk, trash, & automobiles in backyard &apos;flowing&apos; into complainants&apos; yard. Owned by Derrick Fontaine. 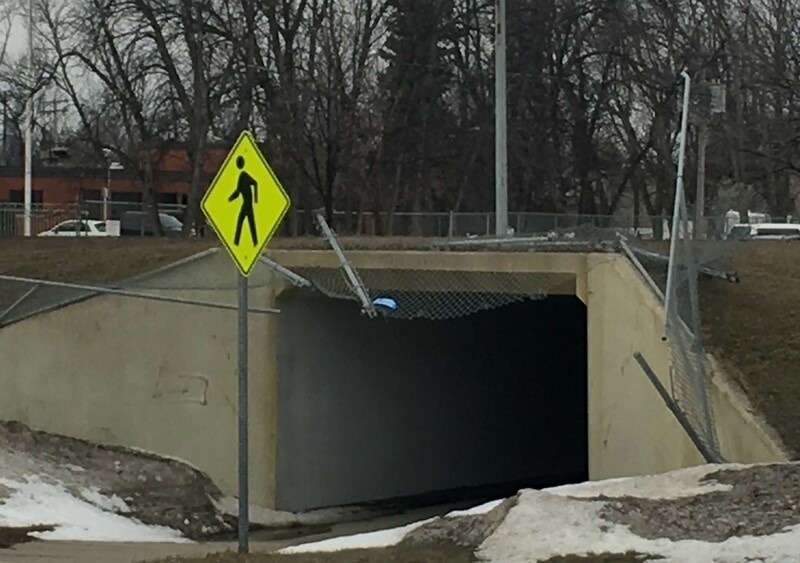 💡 Streetlight Out at 924 North 39th Street (https://iframe.publicstuff.com/#?client_id=1353&request_id=5906041): A streetlight was knocked over this winter by the Gallery Apartments. The pole was replaced without a light. It is very dark at night. 💡 Streetlight Out at NA (https://iframe.publicstuff.com/#?client_id=1353&request_id=5903708): All streetlights are out on the 4100 block Walnut St.
☣️ Accumulation of junk, trash, or rubbish at 424 8th Avenue South (https://iframe.publicstuff.com/#?client_id=1353&request_id=5900340): Large home that is abandoned. Multiple garbage in the yard, law unkept, windows broken and animals have been coming and going though the windows. There is a sign that Freedom mortgage is trying to sell it. This is a totally abandoned property. ⁉️ General concern at 3319 Primrose Court (https://iframe.publicstuff.com/#?client_id=1353&request_id=5899837): The streetlight pole at 3319 Primrose Ct is leaning. 💩🐶🍂 Dog manure at 3509 11th Ave N (https://iframe.publicstuff.com/#?client_id=1353&request_id=5898658): Trash, leaves, and dog poop. The hundreds of piles of poop are really starting to stink. 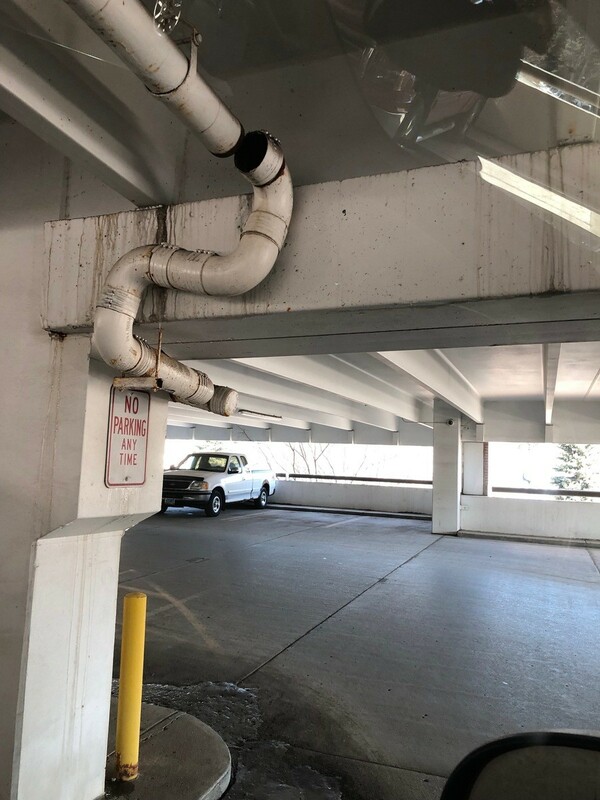 ⁉️ General concern at 55 S 5th St (https://iframe.publicstuff.com/#?client_id=1353&request_id=5897019): Parking ramp across from gatecity bank has a disconnected drain pipe on 2nd floor. 💡 Streetlight Out at 3174 36th Avenue South (https://iframe.publicstuff.com/#?client_id=1353&request_id=5893335): Streetlight at this address does not shut off during the day. ☣️ Accumulation of junk, trash, or rubbish at 528 Princeton Street (https://iframe.publicstuff.com/#?client_id=1353&request_id=5885005): Garbage in backyard. 💡🚶 Streetlight Out at 5473 W Lanark Dr (https://iframe.publicstuff.com/#?client_id=1353&request_id=5875728): I would like to request a slow children / pedestrian crossing sign installed here. Also, the stop sign is way too far up in the air and it isn&apos;t seen. Can it be lowered and moved back so you are not stopping in the middle of a crosswalk? Doing this would make it just like the rest of the stop signs in the neighborhood. 💡 Streetlight Out at 324 Kittson Ave (https://iframe.publicstuff.com/#?client_id=1353&request_id=5875028): The street lights out are on the 100 block of south 4th street and the also on the corner of Kittson Ave.
⁉️🚶 General concern at 5473 W Lanark Dr (https://iframe.publicstuff.com/#?client_id=1353&request_id=5871400): How does a citizen petition to have a slow children / pedestrian crossing sign installed here? Also, the stop sign is way too far up in the air that it isn&apos;t seen. Can it be lowered to be like other stop signs in the neighborhood?